Jake is a Junior at the University of Illinois at Urbana-Champaign. He is studying Geography & GIS and Political Science. His main focus in Geography is around environmental sustainability and earth systems. Jake is originally from Morris, Illinois where the rest of his family currently lives. Some of his hobbies include camping, hiking, and restoring old cars with his father. Mitchell is currently attending Missouri State University where he is majoring in Natural Resources with a minor in Forestry. 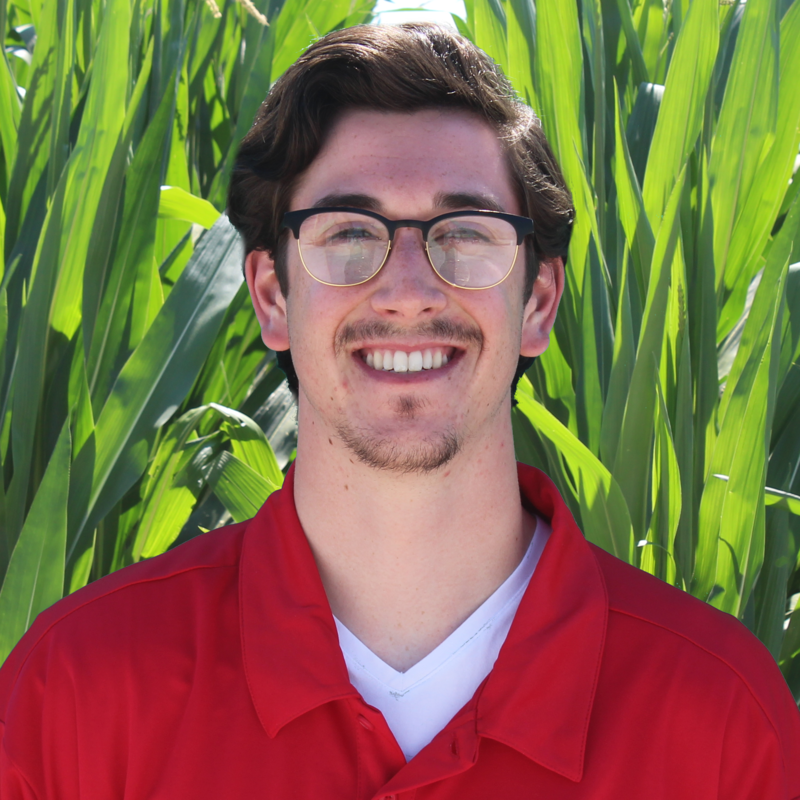 He is working for Crop-Tech as part of a summer internship. 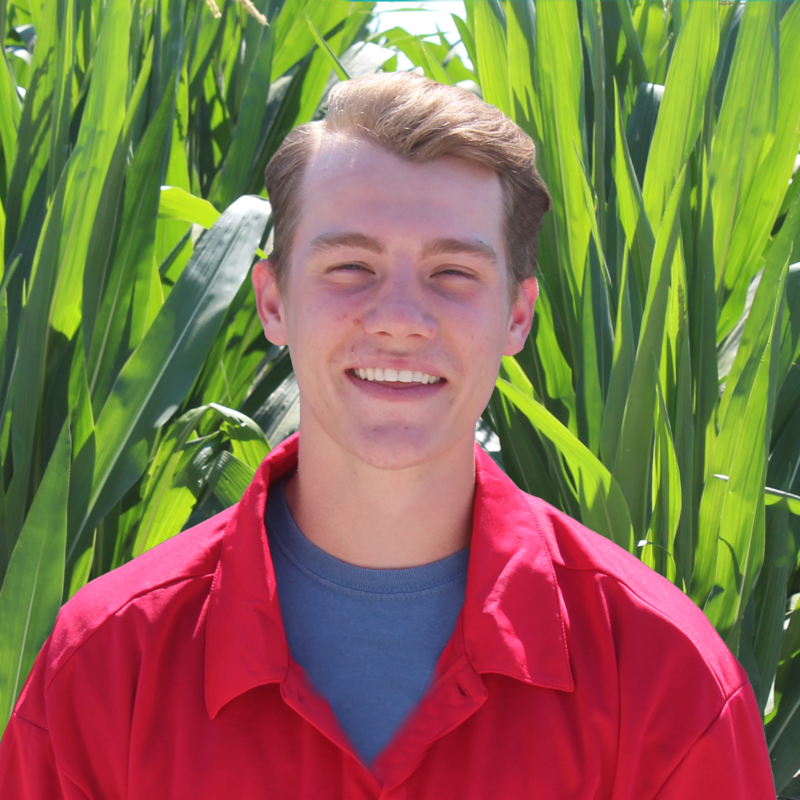 Mitchell originates from Springfield Missouri, in his free time he enjoys hiking, fishing, and camping. 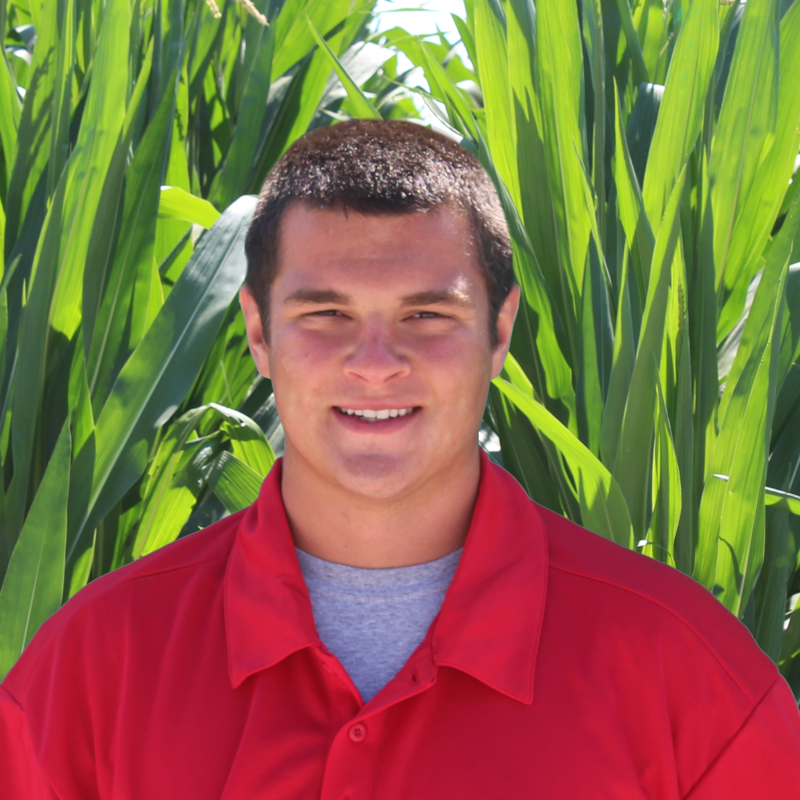 Skip is a native from Downs Illinois and is currently attending Parkland College for Applied Agronomy. He will be attending Illinois State Univiersity in the future for Crop and Soil Science. In his free time Skip enjoys working on his family farm and spending time on the lake.